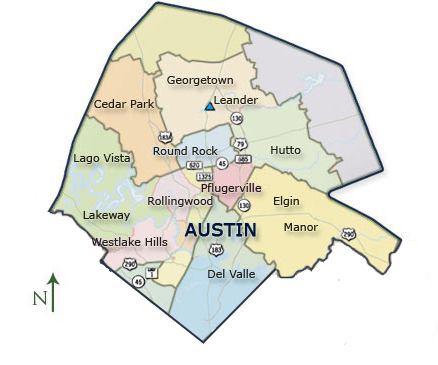 JC Electrical Services proudly serves the entire Austin area and beyond providing electrical service and repairs to residential and commercial customers. Travis, Elgin, Williamson, Taylor, Georgetown, Manor, Lago Vista, Round Rock, Austin, Pflugerville, Hutto, and more! Not sure if we service your area? Just call us! (512) 800-4117. Licensed electricians serving central Texas including Austin, Round Rock, Cedar Park, Georgetown, Taylor, Pflugerville, Leander and surrounding areas.